Gardenland Power Equipment’s two Automower experts did a Husqvarna Automower 450X custom install today for a homeowner with a one-acre backyard lawn with a couple off tricky spots. We’re happy to report that the Automower successfully navigated down this berm and made a sharp right turn, navigated through that narrow passage way and mowed the small back lawn. We were not sure the Automower could navigate through a tight spot but it performed like a champ! 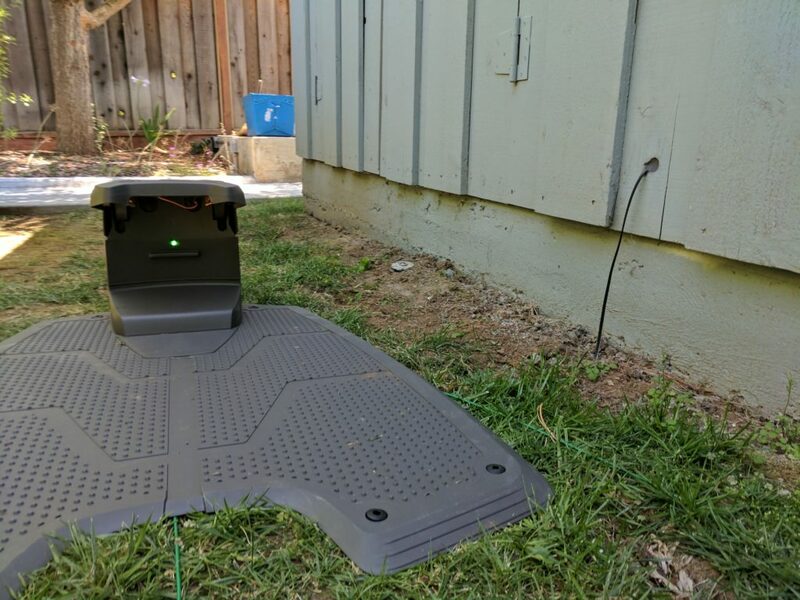 We also ran the power cable through the pool house wall to the charging base station and under the lawn to minimize any visibility of wire. 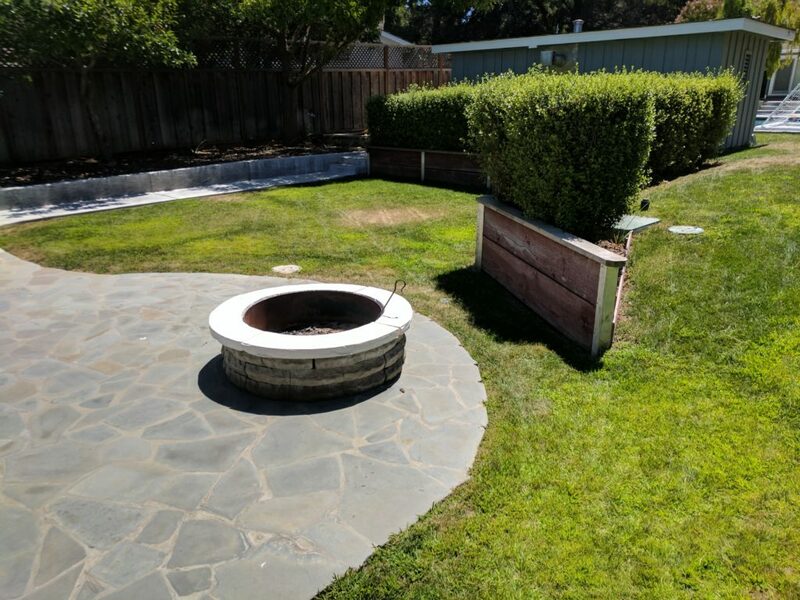 The installation was completed after we helped program the Husqvarna Connect app to the homeowner’s iPhone.